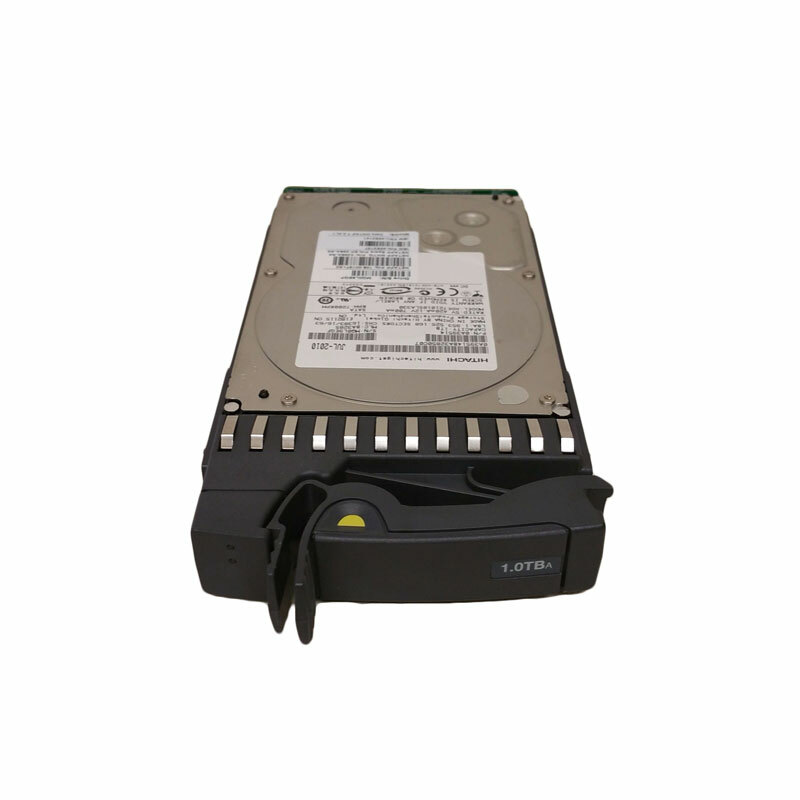 NetApp 108-00197 is a 1TB 7.2k RPM SATA hard drive for NetApp Network Appliances and NetApp Disk Shelves. All NetApp hard drives sold by SPS Pros are previously used, and backed by a 60 day warranty against defects. Same day, expedited, and international shipping available!